The 1970’s were a golden era for mechanical chronographs. From the iconic motorsports chronographs produced by Heuer to the austere military chronographs produced by Hamilton, Precista and CWC, the decade produced an incredible amount of unique vintage pieces. Chronographs of this era are defined by their intricate dials with colorful accents, daring angular case shapes, and innovative mechanical movements. There is just something about the funky designs of the 1970’s that tick a lot of boxes for vintage collectors. Yet some of the coolest vintage chronographs currently on the second-hand market came from Japan, most notably from Seiko. 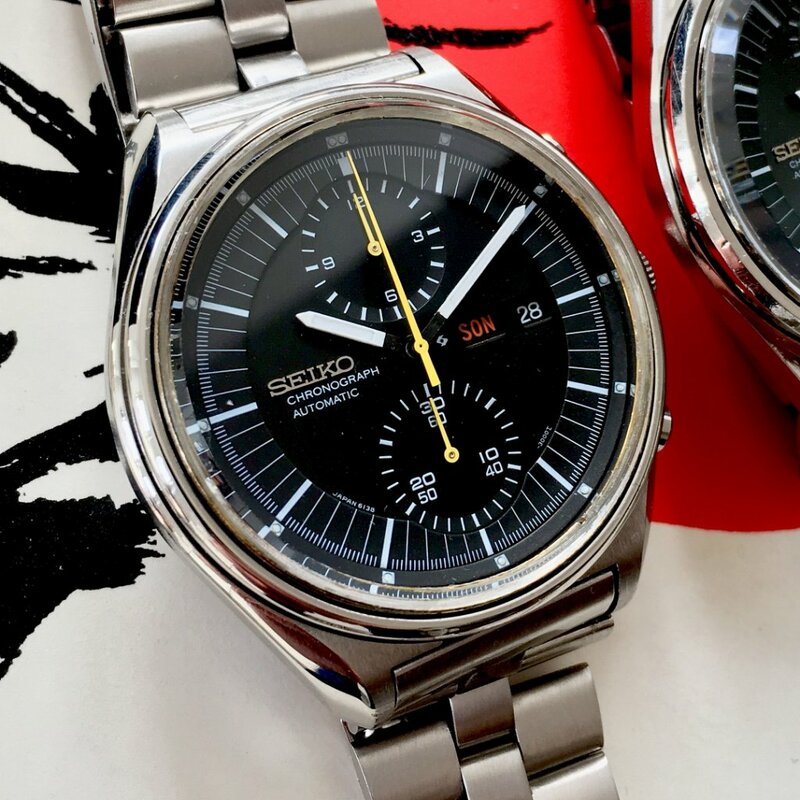 During the 1970’s Seiko released dozens of automatic chronograph models, most notably their 6138 (dual subregister) and 6139 (single subregister) line. 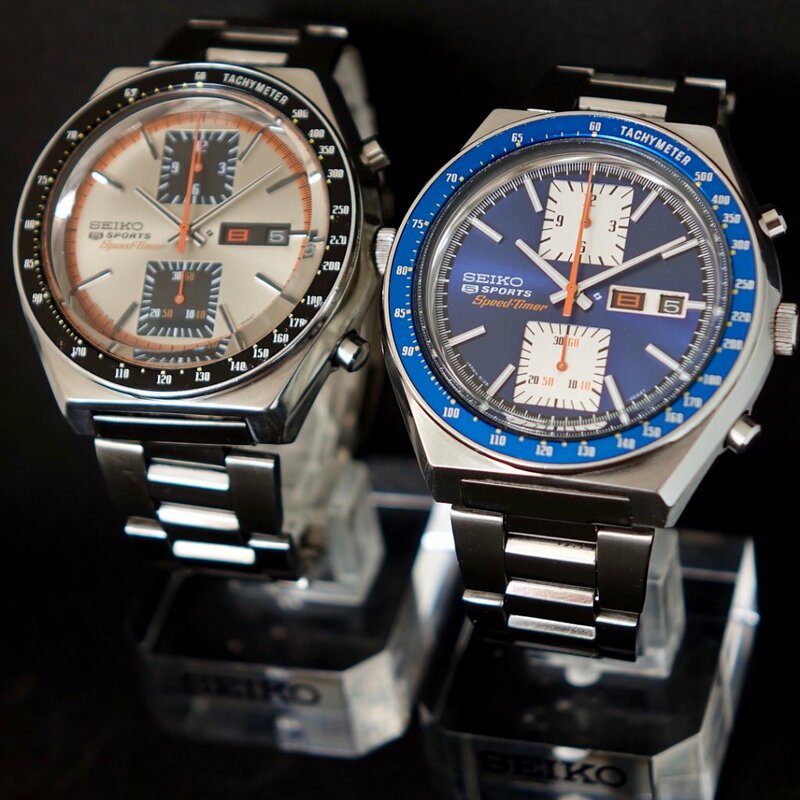 Out of this group came several watches that have since become cult collector classics, with memorable nicknames like the “Pogue”, “Bullhead”, and “Kakume”. 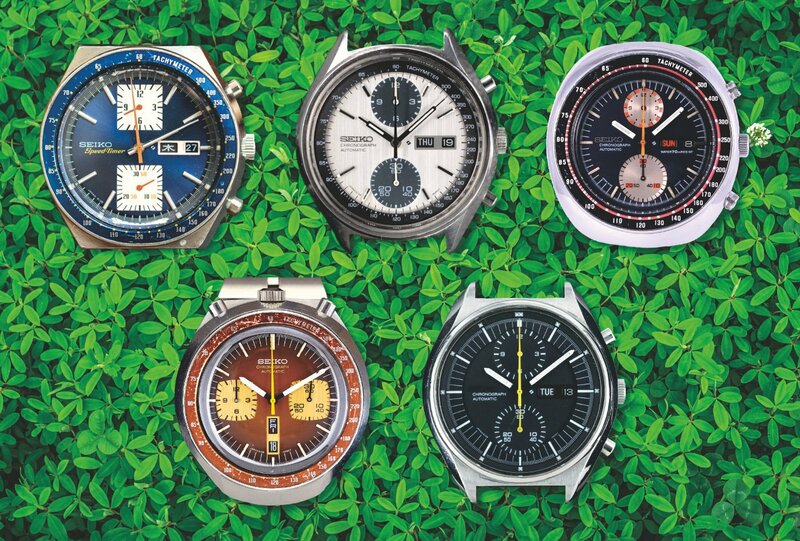 And for collectors just getting into the vintage watch market, the old Seiko chronographs represents an incredible value. Although prices have been skyrocketing over the last few years, many amazing vintage Seiko watches can still be acquired for under $500. And I’d venture to say they are still cheap, considering the 6138 and 6139 line of watches represent a major milestone in horology – the world’s first automatic mechanical chronograph. 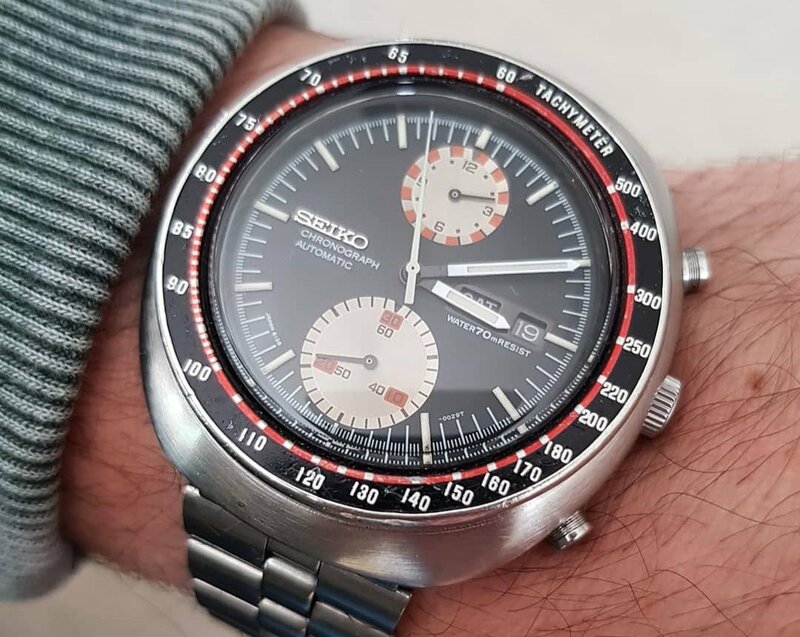 Today I’m focusing on the 6138 series of vintage Seiko watches – the much-loved dual subregister Japanese chronograph that has accrued many fans and admirers worldwide. The 21 jewel Seiko 6138A was first released in 1969, and was the first fully integrated two-register automatic chronograph with a column wheel and vertical clutch. An iteration of this movement was later released, called the 6138B, that had 23 jewels. Both of these movements are handwinding, automatic, and quickset day/date – an amazing technical achievement for the time, and one that beat many high-profile Swiss counterparts (including Breitling, Heuer, and Zenith) to the market. 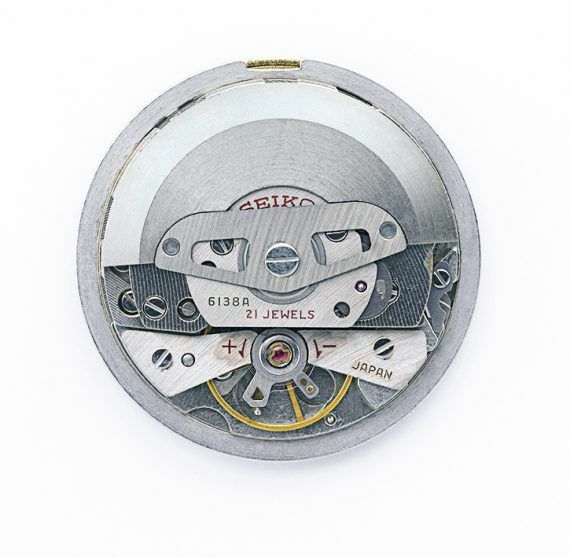 Seiko was (and still is) one of the few distinguished watch companies in the world to produce their movements and parts in-house. From the proprietary alloys used to strengthen the mainsprings to the lubricating oils used to keep the parts moving freely, everything in this watch was produced by Seiko. Not many companies can do this, even today, putting Seiko on-par with Rolex for achievements in technical manufacturing. In fact, it is speculated that Rolex adapted the layout of the column/wheel and vertical clutch mechanism in this movement for the Daytona, a watch that was released 30 years later. The Seiko 6138 line of chronographs were affordable watches at the time of their release, and as a result they weren’t often treated with much care. 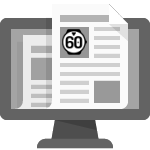 That means that most vintage examples are well-used, and many of them have gone through some type of restoration or polishing. The most important aspect of buying a used 6138 is ensuring that the movement has been recently serviced and is working well. The cost of servicing a vintage 6138 movement will likely exceed the cost of the watch itself, so take care when choosing a second-hand model. The second most important aspect of buying these watches used is to inspect the case and ensure that no over-polishing has occurred. A hallmark of 6138 design was the intricate cases, with their blend of finishes and subtle curves and sharp lines. It’s very easy for a clumsy polishing job to completely destroy the subtle edges and facets that make these watches so attractive. Finally, there are currently several aftermarket parts available for this model. The mineral crystal for example, is very easy to source, so don’t be put off when buying a used model that has a scratched or damaged crystal. 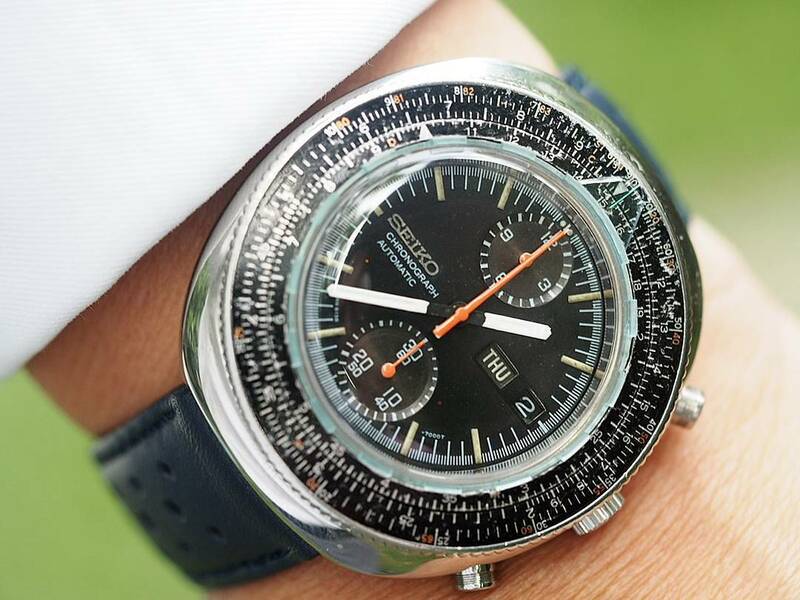 The tachymeter bezel is also relatively easy to source, just be aware that this part may be a reproduction, and any 6138 with a spotless bezel is most likely to have other aftermarket parts. 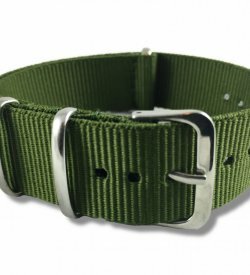 “Franken-watches” are common, and watches that contain a mish-mash of parts from several vintage models (the 6139 and 6138 had several interchangeable parts) are not as valuable as watches that contain all original parts. Buyer beware. One of the earliest releases in the 6138 line has been lovingly coined the “UFO” by vintage Seiko fans – a tribute to it’s vaguely extraterrestrial case shape and tendency to “float” on the wrist with its hidden lugs. Also referred to by Seiko as the “Yachtsman”, this colorful chronograph is a favorite amongst collectors. One of its primary defining features is the use of a large and small subdial, with several color schemes utilized for the accent colors on the hands and dials (red, orange and yellow). The 6138-0010 is the Speedtimer version (Japan Domestic Market) while the 0011 and 0017 were produced for export. The differences between these two are strictly cosmetic; the 0011 has a red sweep hand, lighter orange checkerboarding on the sub dial, and no mention of water-resistance on the dial, whereas the 0017 has a yellow sweep, darker checkering and is marked 70m water-resistant. The “Kakume” is a highly collectable model in the 6138 range, and is named for its two square subdials (“Kakume” is Japanese for “Square Eyes”). It can be found in two colors, blue and a champagne colored dial (which is the rarer of the two options). There is also a JDM version that is branded with “5 Sports Speed-Timer”, while the exported versions were labeled with “Chronograph Automatic”. The champagne dial has a radial brushed satin finish with an orange outer track and black subdials, whereas the blue version has white subdials and a blue outer track. Both variants have solid orange hands on the main dial and subdials. It has a large 43mm case, with short and narrow lugs (only 18mm), which can look a bit strange when compared to the proportions of modern sport watches of that size. It’s a beautiful combination of brushed and polished finishes, with many facets and curves that were a hallmark of Seiko design at the time. 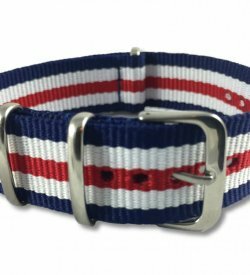 The 6138-003 came with two bracelet styles, an angled oyster style bracelet (export) and a fishbone styled bracelet (JDM). 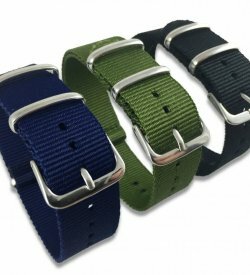 These bracelets are incredibly difficult to find individually, so make sure the watch you’re purchasing comes with the original hardware. The “Bullhead” 6138 is widely considered to be the most sought after model in the 6138 series. 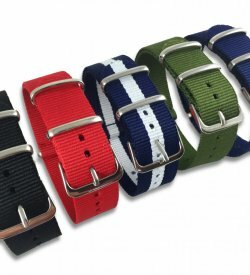 The nickname “Bullhead” is widely shared across many brands, and it generally refers to chronographs with pushers positioned at the top of the watch case (“Bull horns”). Although never really adopted in modern watch cases, the design was intended to prevent the wearer from accidentally setting off the chronograph while wearing the watch. My guess is that this wasn’t actually that big of a problem as they thought it might be. The “Bullhead” was released in two primary colorways, a brown version with a reddish-brown dial/bezel inlaid with golden subdials, and a black version with steely blue subdials and black bezel. It’s big, measuring in at 44mm in diameter and 16mm thickness. This makes it one of the bulkiest watches that Seiko has ever produced, so don’t expect it to slide under your shirt cuff. Like many other 6138s, this watch had two releases (one domestic and one export). The “Sports-timer” (JDM) release actually differs from the export in two primary ways, most notably the bracelet style and presence of lume on the dial. Finding one with the original bracelet can be tricky, and there are two variants to look for. 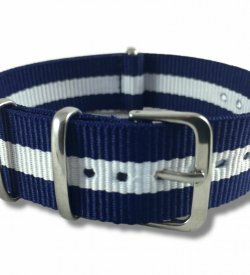 The “JDM” version have a steel oyster style bracelet engraved with “Seiko Speedtimer”, the export versions had a fishbone style bracelet engraved with “Chronograph Automatic”. Both variants were asymmetrical, meaning they had different sizes for the top and bottom lugs, and this can be an easy way to determine if the bracelet is original. Although both the “UFO” and “Bullhead” are larger than this watch on paper, the counter-intuitively named “Jumbo” actually appears the largest visually. The reason is that the dial itself extends all the way to the outside of the case, and the lack of bezel really accentuates the size of the watch face. The “Jumbo” has a stripped-down, military-inspired design that uses yellow hands to accent the stark black and white dial. Subdials protrude slightly into the outer track, which is also slightly raised, giving the dial a bit more visual dimension. 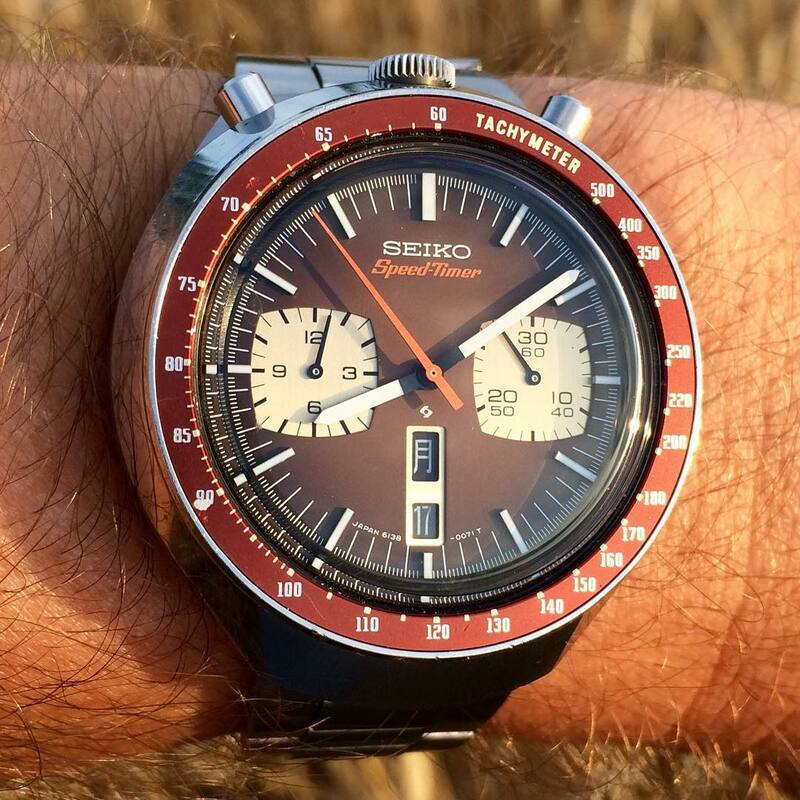 Of all the 6138 watch designs, the “Jumbo” may actually be the most classic looking, and appears similar to many of the designs Seiko still releases today. At 42mm, it is also quite wearable, despite what its nickname may suggest. The 6138-7000 – known as the “Calculator” – is one of the most unique 6138 chronographs available. It features a double external bezel, one rotating and one fixed, to carry out a host of mathematical calculations. Although made completely obsolete by digital calculators, performing these calculation mechanically is quite amusing. Those familiar with using a slide rule should be able to utilize the 6138-7000’s bezels with little effort. One thing that makes this model unique to the entire series is the use of acrylic glass instead of the Seiko proprietary Hardlex. Although Hardlex is much more durable than acrylic, the plexiglass crystal was much more common on watches of this era and definitely adds to its vintage character. It was only available in one color configuration, black and red, and is difficult to find on the used market. As a result, prices can be a little higher for this unique iteration of the 6138. One of the coolest looking vintage chronographs on the market, the 6138-8020 is quite possibly the perfect vintage chronograph. Drawing visual comparisons to the Chronomatic watch released by Hamilton during the same time period, this 40mm watch with contrasting black and white dials may be the most wearable of the bunch. It’s worth noting there is also a “Baby Panda” model, marked 6183-801x. This version was also 40mm, but had smaller subdials than its more popular sibling. This model is extremely rare though, with mostly damaged and non-working examples found on the market. “Panda” watches are extremely popular amongst collectors, and the price of this one in particular has rapidly increased over the years. Still, compared to the Hamilton Chronomatic, or the Heuer Autavia, it’s one of the most affordable of the iconic vintage panda chronographs. 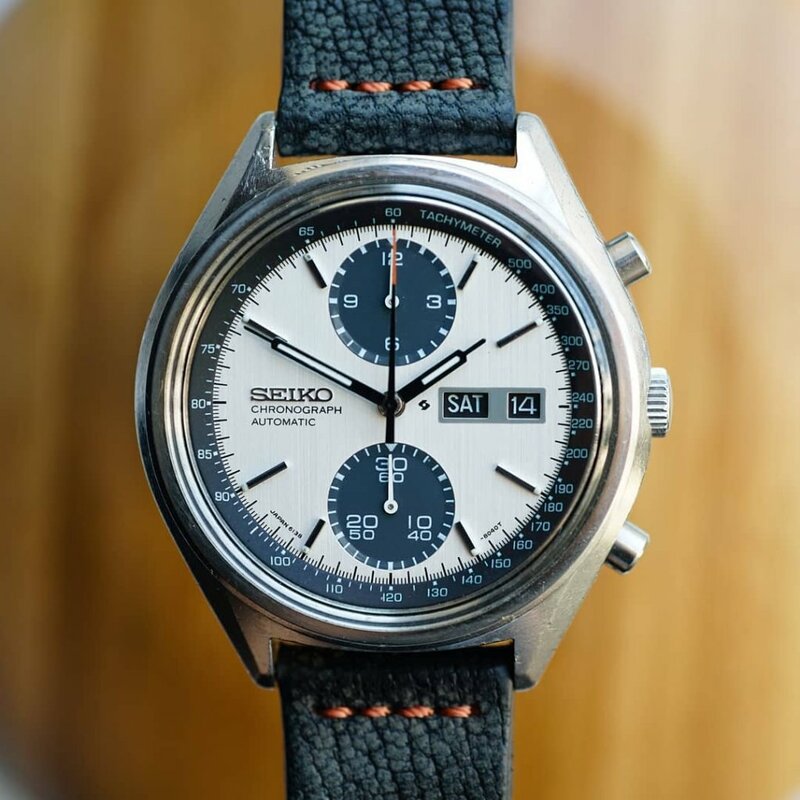 Sometimes overlooked by serious collectors for their affordability and ubiquity, there is no denying that the popularity of vintage Seiko chronographs is on the rise. Although the 6139 line of single-register chronographs seems to get the most recognition, the dual-register 6138s are just as cool and make a great everyday vintage piece. These watches have fantastic designs, a real horological pedigree, and are common enough to keep prices relatively affordable. That makes the Seiko 6138 a great starting point for those looking to purchase their first vintage chronograph. And if you follow a few common sense rules, you should be able to find a piece that will serve you reliably for years to come. Can I pick your brains ? My Dad has a ‘Jumbo’ that he bought when he was in the Marines (Royal) in ’75. We are having trouble in that we can’t find someone who can repair the watch, but we have found out that it is apparently down to a single worn part. Have you any suggestions as to what/where we could look to getting it repaired – the closest we have got was in one Seiko dealer who’s eyes popped when he saw the watch and it was he who said what part had worn but that he could not get it repaired although he did offer my father a £500 voucher as a straight swap for the watch which was declined. 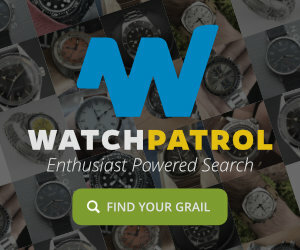 The watch has many fond memories attatched and so I would really like to get it repaired for Dad as a gift. 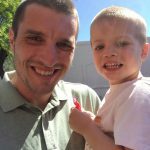 Thanks for your time and well done on producing such an interesting site. Gareth, most of the reputable Seiko repair guys seemed to be booked out for months, unfortunately. I’ve heard good things about Seth from Hub City Vintage though (https://www.hubcityvintage.com/) — you could try reaching out and seeing if he has any availability. Hi, this popped up on a forum recently. It’s a good guide but a couple of things would make it better – please can you change out the pictures of the jumbo and the calculator that have aftermarket parts in them – this is just going to be too confusing for anybody reading it. The 0011 and 0017 reference to the UFO did not change the colour of the sweep/sub dial indices. Nor did it dictate if the dial had ‘resist’ on it. Calculator is not the only 6138 with an acrylic – the Panda also has the acrylic. The Kakume has a third, Stelux, bracelet. It’s a bit odd in that the end links are just straight. 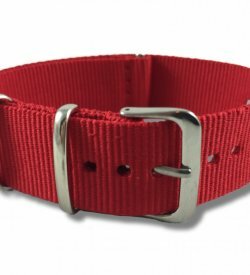 Some think it’s a service replacement – maybe, but I see many original examples with that bracelet. Question : The Jumbo I have has the days of the week in English and Spanish. Are they all that way? Watch has no band crystal is slightly chipped otherwise is in great shape. Any idea as to its value??? The US Market watches have Spanish/English date wheels and the JDM models have English/Kanji date wheels … as far as value, they usually go between $400 and $600 dollars depending on condition. Hello, I’m a happy owner of a very nice / mint dial 6138-8020. I have a question though…I’m trying to find out if the case should have some brushed parts ( sides ) ? Mine is fully polished but still have sharp edges. Francois, fully polished case is correct. I have seen brushed cases, but that’s not original. Sharp edges are a great thing!